Great property, larger than tax rolls, perfect for a big family or for rental income. 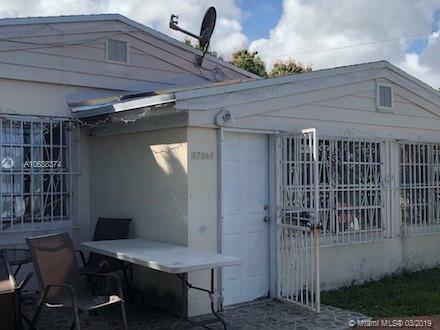 Has 4 bedroom 2 bath PLUS an efficiency that has private entrance. Patio on all sides. Circular driveway with plenty of parking space. 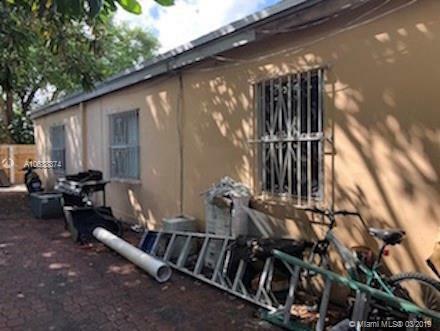 Located in a quiet residential neighborhood. Completely tiled through. Central a/c, New roof done in 2018 with permits. 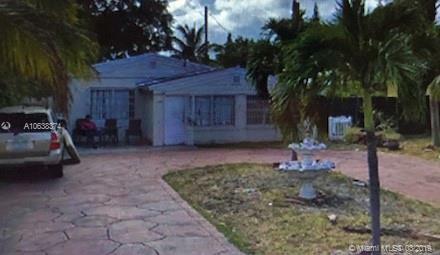 Located in Miami Dade County, minutes away from I-95, the Turnpike and Biscayne Boulevard. Call Listing Agent. 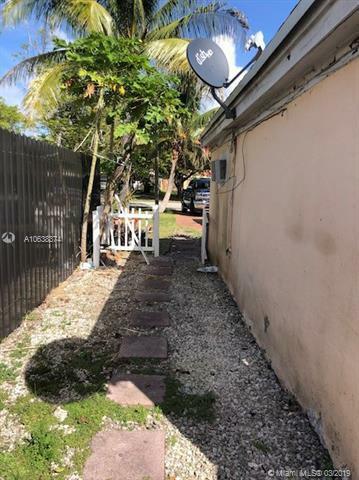 Listing courtesy of American Prime Realty Inc..